Simply rawness, frantic rhythm guitars and cavernous grunts pulled from hell. It has been quite some time since we heard something new from this iconic Melodic metal band Unanimated, clearly underrated by media and fans within the genre, but I can't blame only one side, because in the other hand we have the inconsistency of the band due to personal issues, other projects, etc. which have prevented them to feed us with their malevolent music. 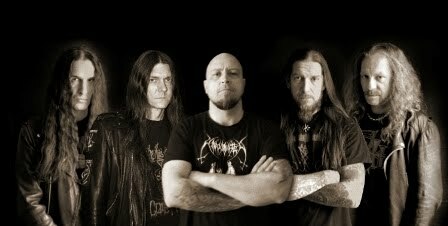 With just two demos and three albums, two of them for the extinct label, No Fashion Records, the first one in (1993) "In the Forest of the Dreaming Dead" the second in (1995) "Ancient God of Evil" and their most recent album in (2009) "In the Light of Darkness" for Regain Records, now they are delivering an EP entitled "Annihilation" which is only the preview for their upcoming album to be released in the next couple of months or beginning of 2019 for Century Media Records. 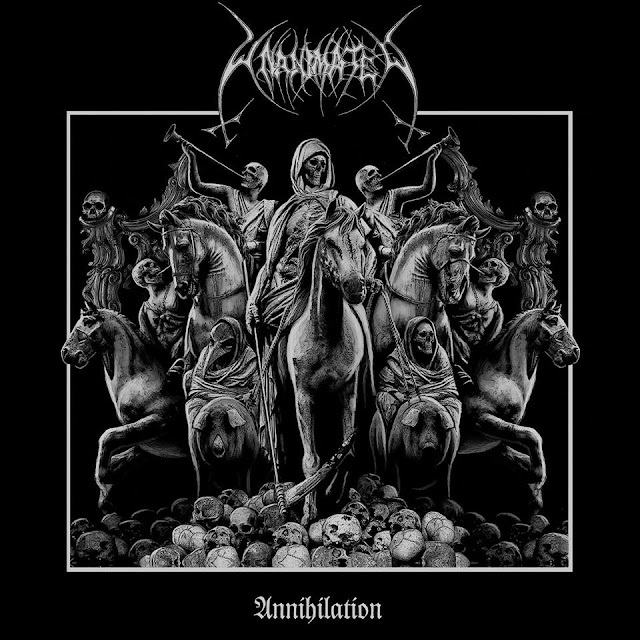 What we got here is simply rawness, frantic rhythmic guitars and cavernous grunts pulled from hell, "Adversarial Fire" is a fast-paced song, pursued by "From a Throne Below" is a mid-paced track, heavy and vertiginous, while "Of Fire and Obliteration" it clashes in discordance due to the acoustic guitar work which build at serene atmosphere with some backing chants and "Annihilation" it retakes their classic sound as one of the pioneers of Swedish melodic death metal. Aesthetically the production sounds very polished, clean without major flaws; It is very comfortable to have such of bands back again and even more when they have new material loaded with malice and melodies.